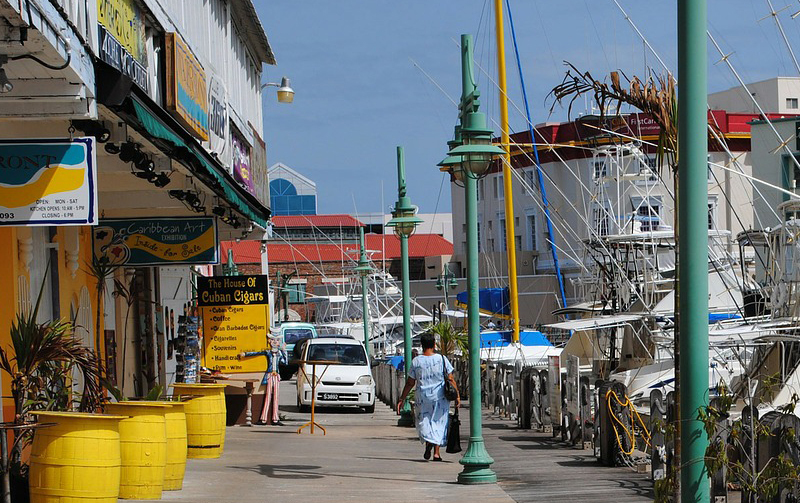 Since independence, Barbados has transformed itself from a low-income economy dependent upon sugar production into an upper-middle-income economy based on tourism. Barbados is now one of the most prosperous countries in the western hemisphere. Tourism drives the economy, but offshore banking and financial services have become an increasingly important source of foreign exchange and economic growth. Provides financial products and business solutions. Provides private banking and trust services to a select group of clients. Provides international banking and investing activities. Provides financial services in corporate banking, retail banking, wealth management and investment banking. Provides financial services including investment strategy, advice and products, international banking services, corporate and trust services. Provides global private banking, wealth management, offshore banking and trust services. Provides financial services to individuals and companies, non-resident in Barbados. Barbados is a Caribbean, island in the North Atlantic Ocean, northeast of Venezuela. There is exchange control under the Exchange Control Act 1967, applying to inward investment, local borrowing by foreigners, and remittance of funds abroad, although these are gradually being relaxed by the Central Bank. Most types of offshore or nonresident entity and transaction are exempt from exchange controls. IBCs are exempted from exchange control regulations and books and records can be maintained in any currency. Government: Parliamentary system, Constitutional monarchy. English common law; no judicial review of legislative acts.